I traveled Turkey for 2.5 months starting in the southeast, east, northeast, the black sea coast. Then traveled through the interior and up the coast to Istanbul. Turkey was the 5th country to travel. 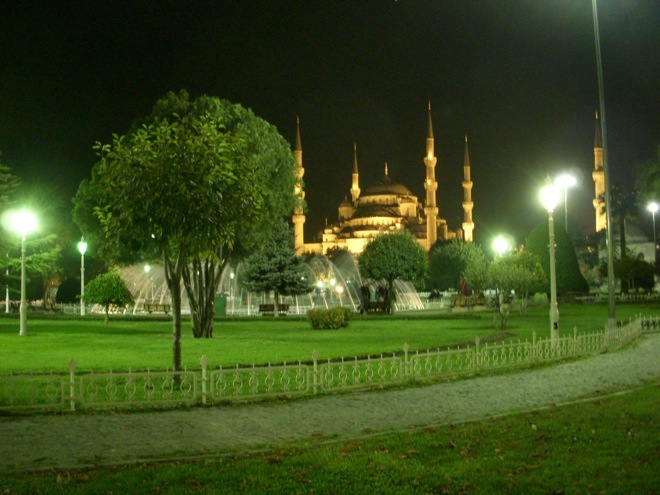 Enjoy the 67 posts starting from the arrival in Turkey to the departure. I returned one year later from Bulgaria for 10 days with 3 more posts. The Complete Tour of Turkey.